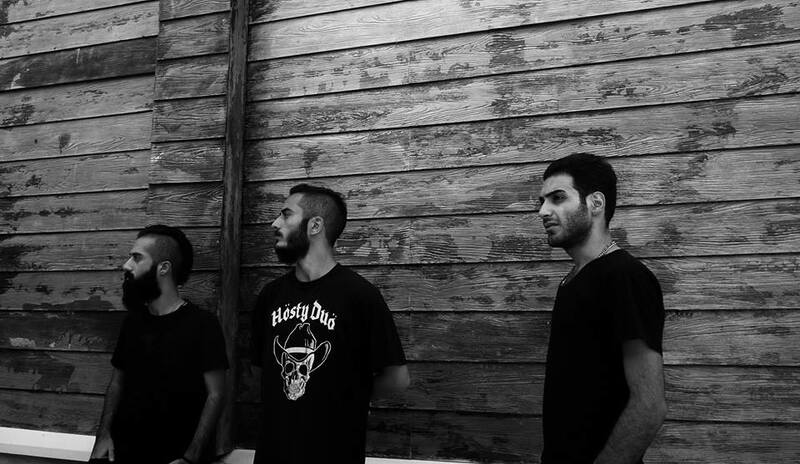 Members of Iranian heavy metal band Confess are reported to be facing possible execution. According to Metal Nation News, Siyanor Khosravi and Khosravi Arash Ilkhani were arrested in November 2015 by the Army of Guardians of the Islamic Revolution on charges including blasphemy, “playing heavy metal, owning an independent record label and for communicating with foreign radio stations”. If found guilty of certain charges, the pair face a possible jail term of between six months and six years. If found guilty of the charge of blasphemy, the two may be executed. Speaking to Mailonline, Tara Sepehri Far, a researcher for Human Rights Watch, said that it is likely the men are facing five years in prison for “insulting sacred beliefs” rather than “insulting the prophet”, which is punishable by death. She says: “Iranian musicians, especially the ones who play non-classical western music, are navigating a minefield.